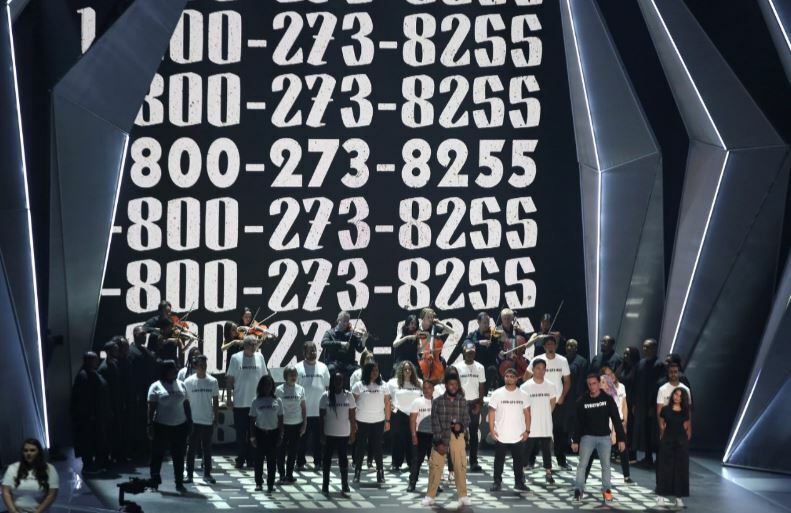 Logic’s performance of ‘1-800-273-8255’, a song about his own battles with depression, at the VMAs prompted a 50% rise in calls to suicide prevention hotlines. The rapper had taken centre stage at Sunday’s MTV Video Music Awards with Alessia Cara and Khalid and a gang of suicide attempt survivors in order to bring attention to mental health awareness. John Draper, director of the National Suicide Prevention Lifeline, said following the performance of the song from new album Everybody, they received an alleged 50% surge in calls. It’s not just about the calls. It’s about increasing awareness about suicide, and suicide prevention in particular. The calls don’t even begin to count the number of people who, just by listening to the song and hearing the lyrics, feel more hopeful and less alone. 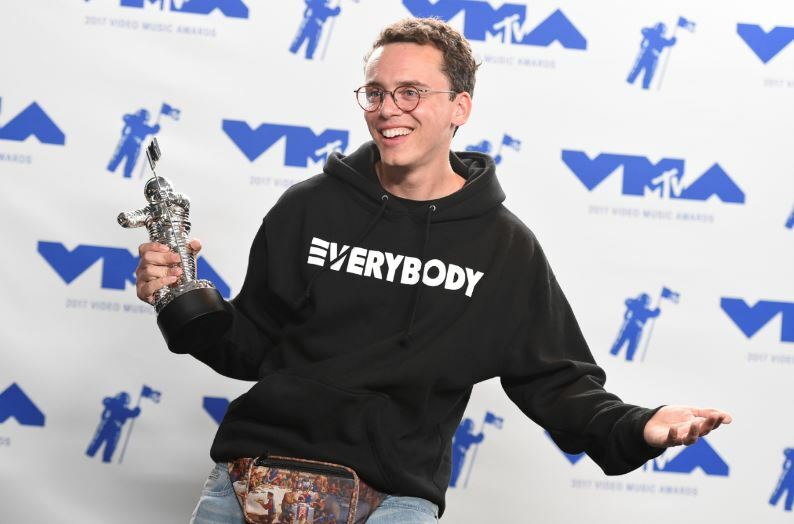 VMA’s executive producer Garret English also praised Logic, especially giving the recent deaths of Linkin Park’s Chester Bennington and Soundgarden’s Chris Cornell. This past year, our audience was forced to say goodbye to musicians too soon because of suicide. We want to do more than remember these artists. We want to remind people that suicide is preventable and that there are ways to get help and feel better if you’re struggling emotionally. If you or someone close to you is struggling with mental health problems, please don’t hesitate to speak to someone. There’s plenty of help out there.